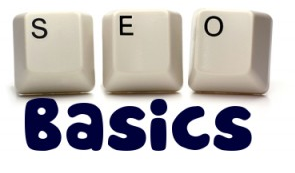 1.1 What are the SEO Basics (SEO Guide)? 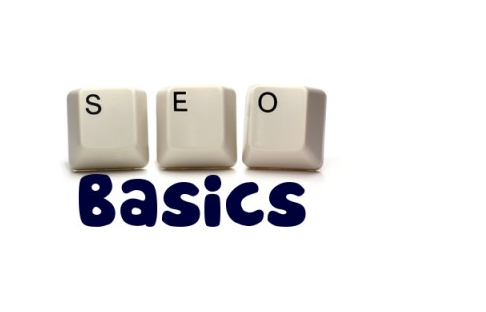 First thing first, you have to do SEO from the beginning of your post. Title tag tells about, what the topic of particular page is all about. The first impression of your users and search engines figure it out from the title tag that, what is this post all about. According to Google experts, your <title> tag should be placed in between <head> tag of the HTML document. If you want to know more about different parts of Google search results better to watch the video by Google engineer Matt Cutts. Your title should be in summarized formed, because if the title is too long, Google will show only a portion of it. Avoid using lengthy and unneeded keywords in your title tags. “Meta Tag” is a summary of your page/article, where as “title tag” may be a sentence or few words or a phrase. If you want to know more about “Description and Meta Tag” of your content better to read Google’s Content Analysis section.